ARE YOU A HAWTEE YET? Get ready for some awesome DIYs! Happy Monday! I hope you had a great weekend. 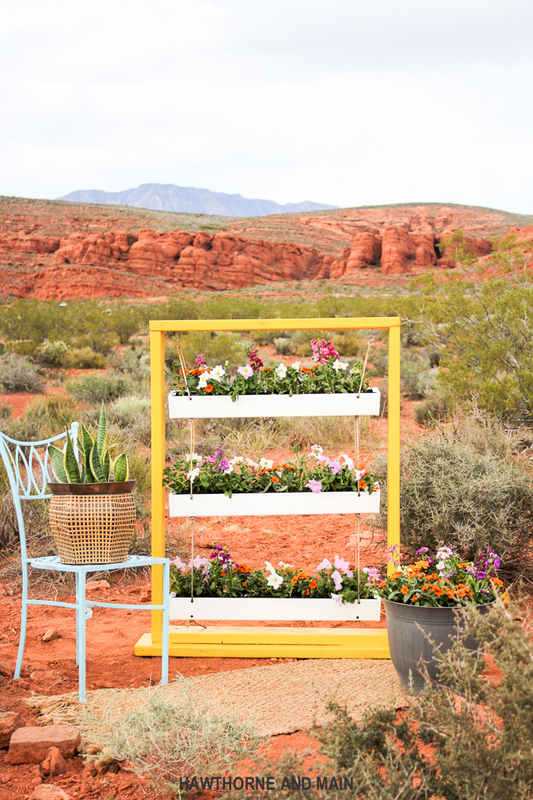 Last week you might remember when I gave you a sneak peek at April’s Home Depot DIH workshop. Today I am excited to share with you all the details on what they will be making this month. 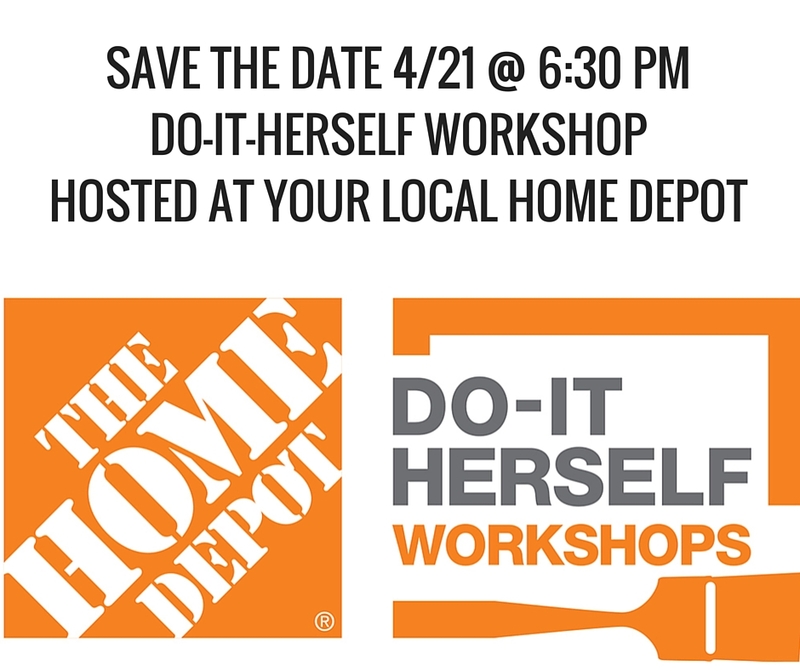 Mark your calendar for April 21st at 6:30 so you can come have fun at The Home Depot’s FREE DO-IT-HERSELF workshop and learn how make this awesome hanging planter. Grab a couple friends to have a fun night out. Click here to register for a store in your area. 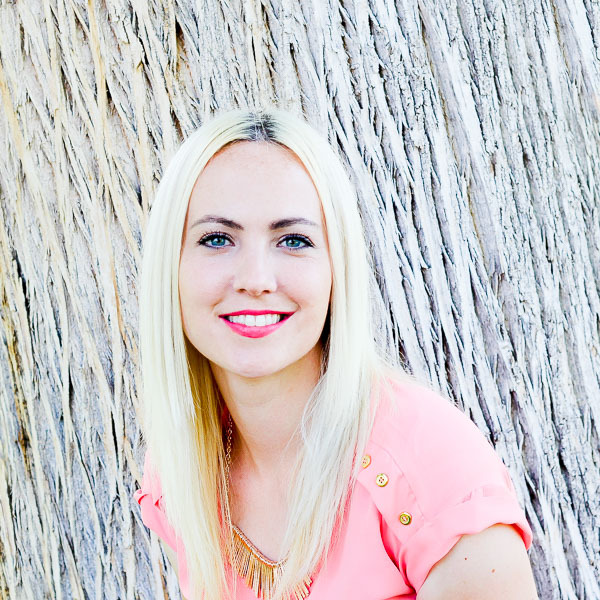 This post is in partnership with The Home Depot, a store I literally visit on a daily basis…. (DIY issues) All opinions of products that help make my DIY life easier are my own. To read more see my disclosure policy. 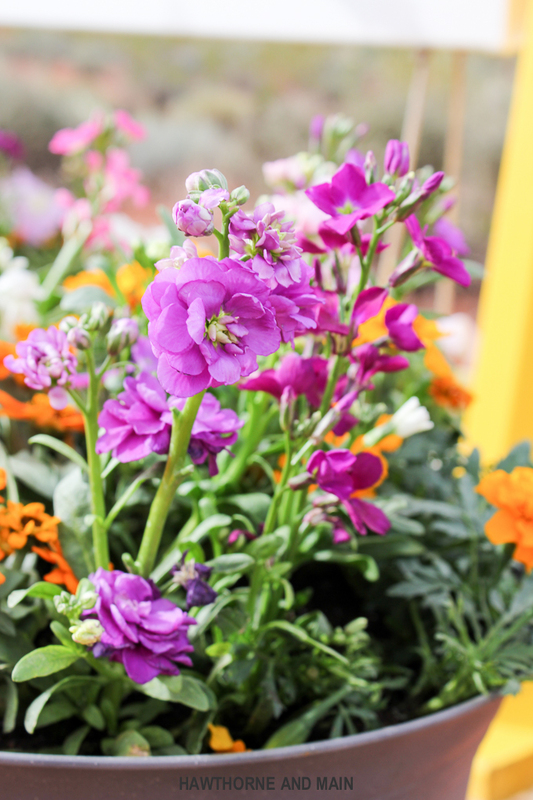 I love flowers, they are an instant way to freshen up a space, even an outdoor space. The issue at our house is that I don’t really have a good spot to hang a planter. I wanted to come up with a way that I could still have flowers with my limited outdoor space. The yellow plant stand has been perfect for our small outdoor space. 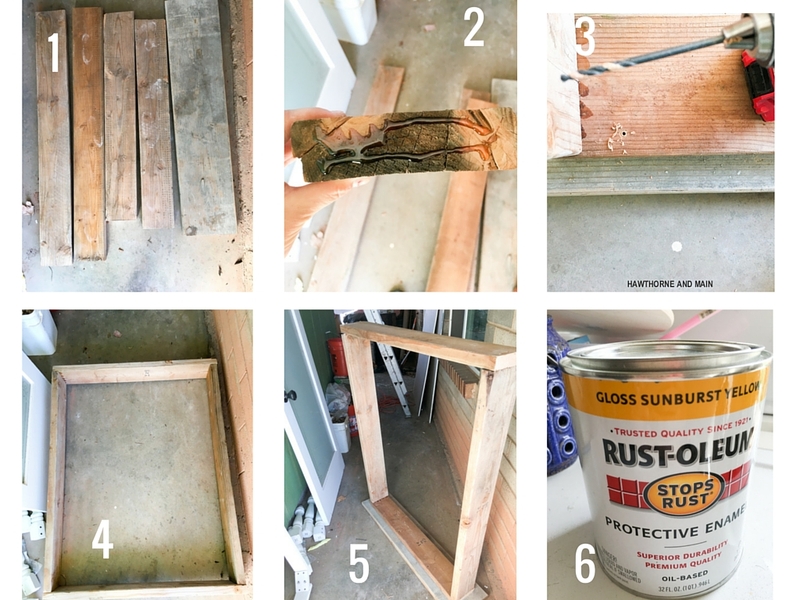 But first, lets look at the supplies and how to build to Hanging Gutter Planter, then I will show you how to make the planter stand. Cut the 10 ft gutter in half using a hack saw or jig saw. Now cut the gutter again into four equal 30 inch lengths. *You only need three of them for this project. Once the gutter pieces are cut you can paint them and customize. Be sure to use a paint that will adhere to plastic and is suitable for outdoor use. 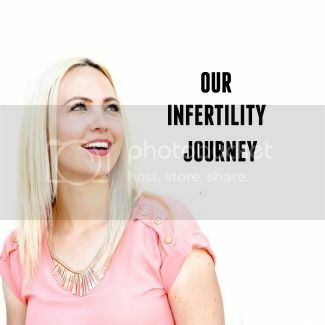 You will want to make sure you paint them before moving on to the next steps. 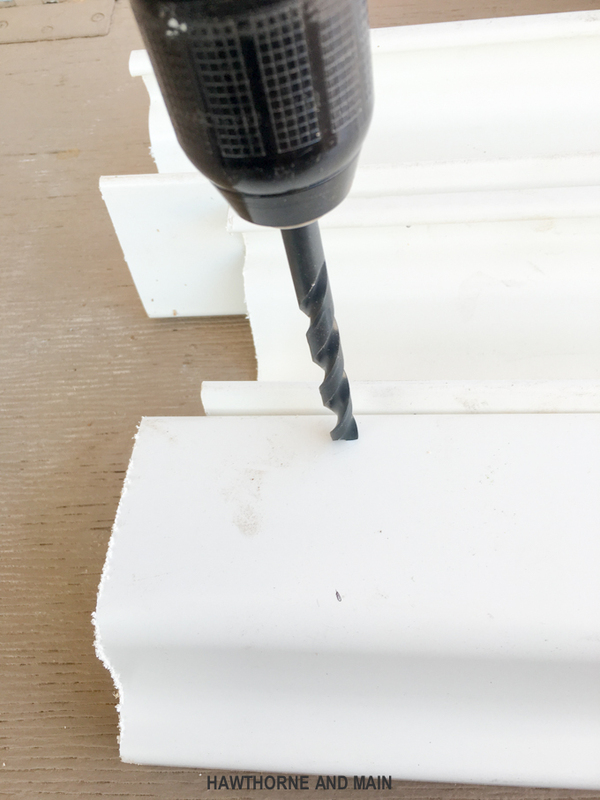 After the gutter pieces are painted, grab your drill! Now it’s time to make the holes for the rope to thread through. 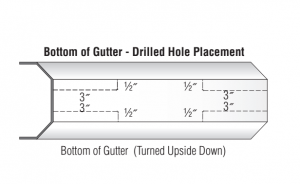 The bottom of each gutter will have four holes. The front and back of each gutter piece will have 2 holes. 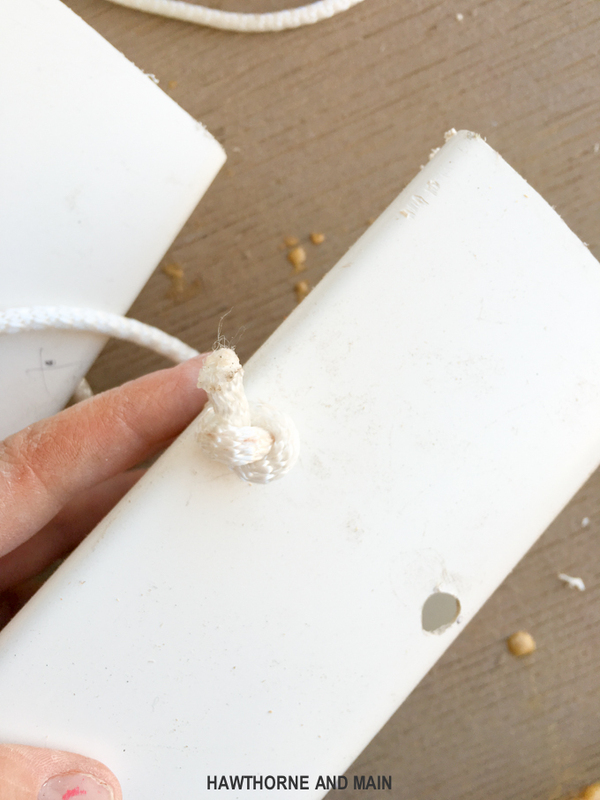 After the holes are drilled take your rope and cut it in half, giving you two 10 foot pieces. I found that it was easier to lay all the gutter pieces on the ground to get in assembled, rather than trying to hold it up. Start at one end of the rope and tie a knot. 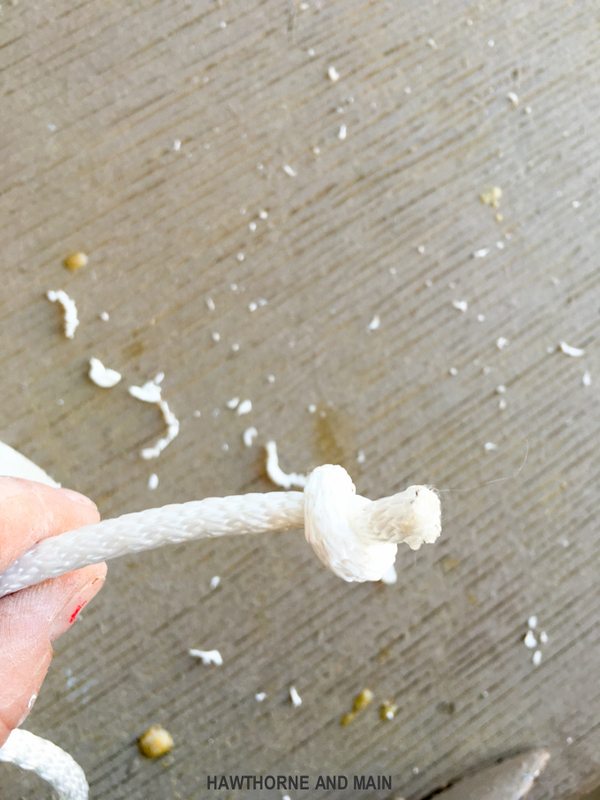 Thread the rope up though the bottom of one of the gutters and out the top. Tie another knot in the rope about 12 inches up. Depending on how tall your plants will be you may want a little more or a little less space between your gutters. Start with 12″ and work from there. 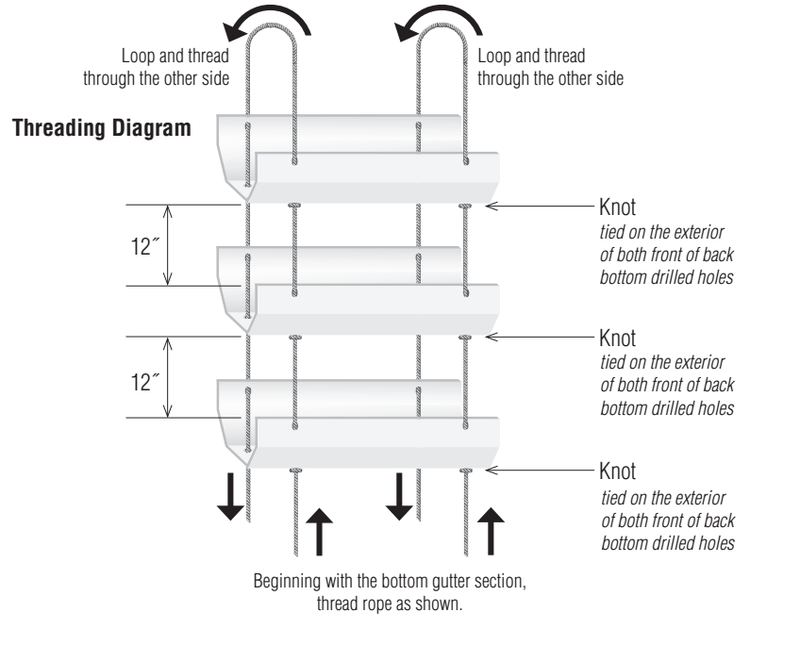 Once you have threaded the rope through the bottom and out the top of all three gutters, making a knot at the bottom of each gutter, loop the rope around and start threading it through the back of all the gutters. (see image 3 below) Repeat this on the other side of the gutters. Once the entire planter is assembled, you might have to do some adjusting to get the knots perfect. Finally, place the end caps on. 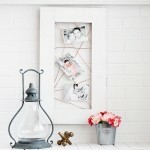 Now you can hang your beautiful new planter. 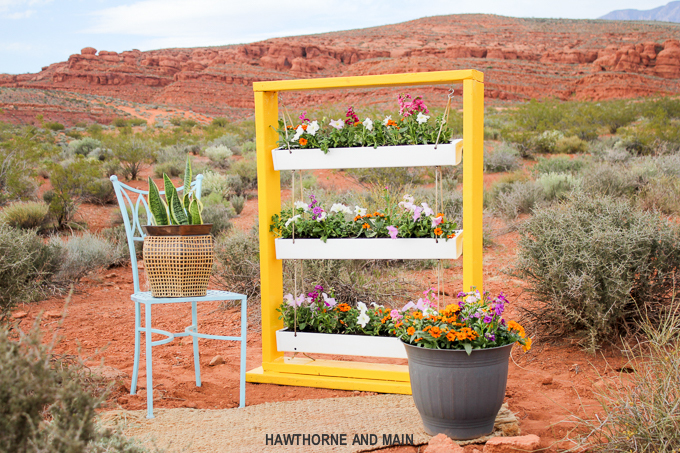 If you have limited outdoor space or if you don’t have a place to hang your new planter let me now show you how easy it is to make the plant stand for this hanging planter. STEP 1: Gather your wood and cut it to length. Get all the wood pieces cut to length. Cut the 2×6 into 4 lengths, two that are 36″ and two that are 44″. Cut the 2×12 into one 40″ length. Sand all pieces of wood to remove rough spots. This is a great time to use up any scrap wood that you might have laying around from past projects! Using wood glue, glue one of the longer 2×6 side pieces to the shorter 2×6 bottom piece. Keeping the wood square and in place, pre drill the holes and add wood screws. STEP 4: Continue gluing and screwing until the frame is built. Once the frame is built, add glue to the bottom of the frame and screw it to the 2×12 piece. This will help keep the planter more secure and upright. Paint it up!! This is always the funnest part. I picked up some oil based paint since I knew this would be outside in the weather getting wet. 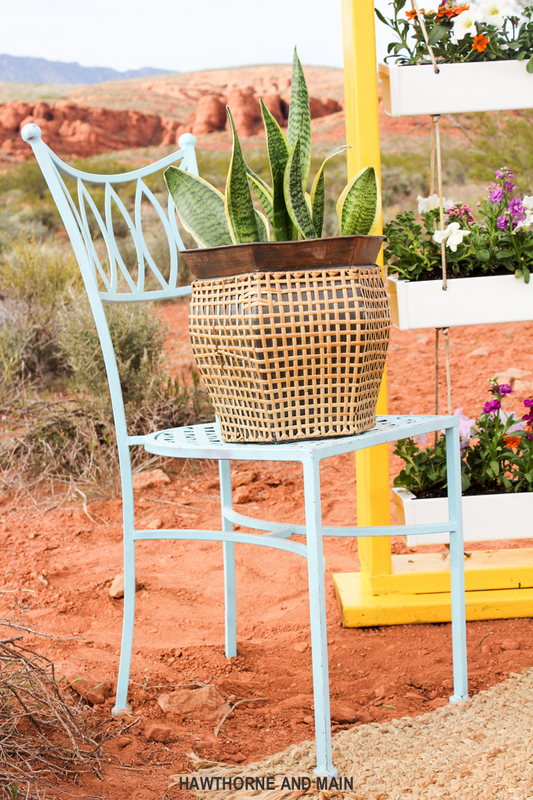 This paint is so pretty and really made the plant stand perfect. I ended up doing two coats. When the frame is dry, use your drill to pre drill a hole for the screw-in plant hook and use the S-hooks to hang the planter. Plant your favorite flowers or herbs or what ever plants you want and decorate accordingly. I am seriously loving this planter….and I haven’t killed any of the flowers yet. This gutter planter was really so much fun to make! I hope you will save the date on your calendar for April 21st to come and see a demonstration yourself. Now if you like variety….and who doesn’t….? 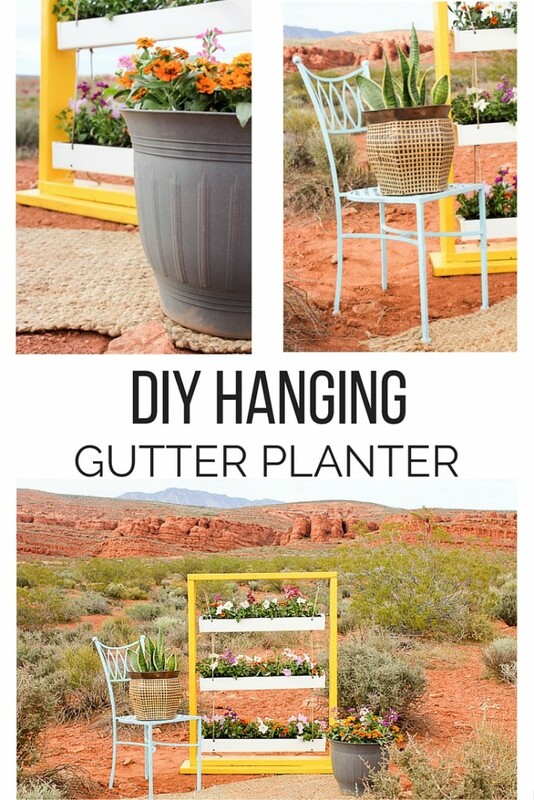 I have four other versions of the Hanging Gutter Planter to share with you. YAY! 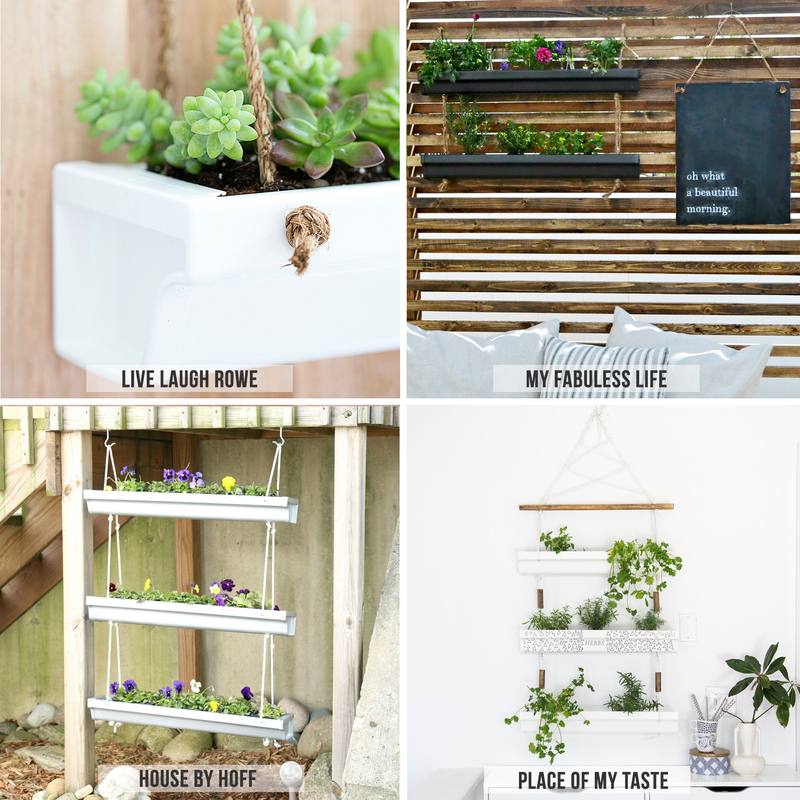 I have joined with some of the most creative ladies out there to give you their own spin on this hanging gutter planter. 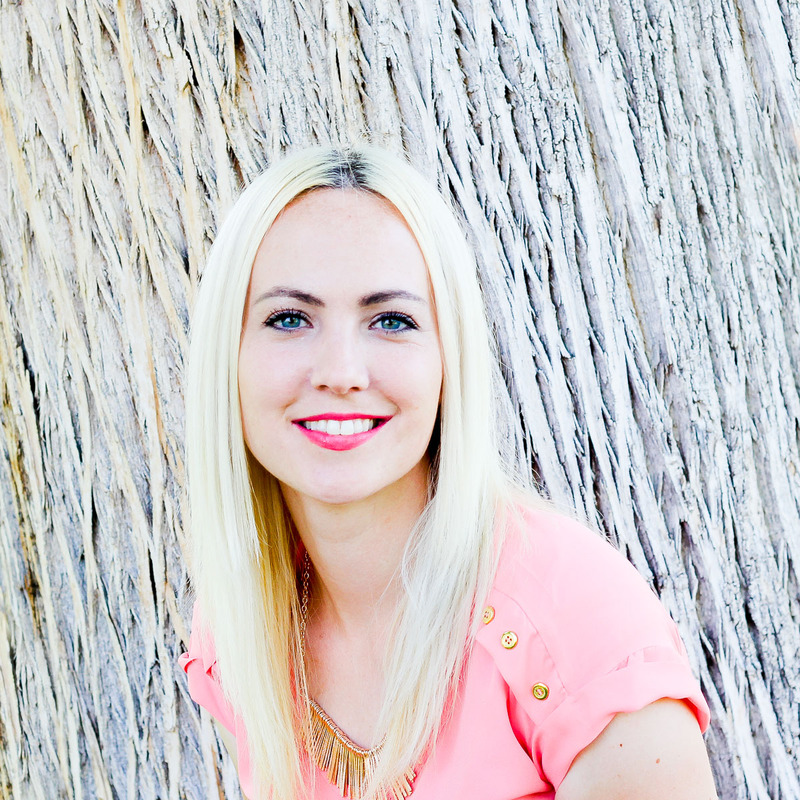 Be sure to click through to see all of them and get tons more inspiration! And… wait for it... there’s more!! 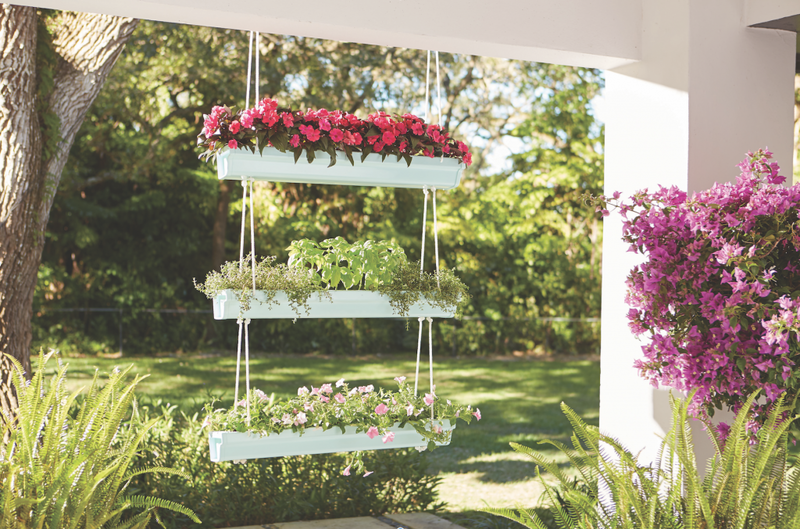 Check out these Hanging Gutter Planters too. Want more AWESOME ideas...Check these out too! Join Our Community for email updates and lots of FREEBIES! This is so neat! I just love how amazing this looks. All those flowers add so much color and life, and since it’s stacked vertically, you can add a lot more flowers if you don’t have a lot of space. The background is amazing, too! Thanks Celeste. I do love that they are stacked too. It literally takes up hardly any space at all. I haven’t killed the flowers yet so I am happy about that too! Have a great week. 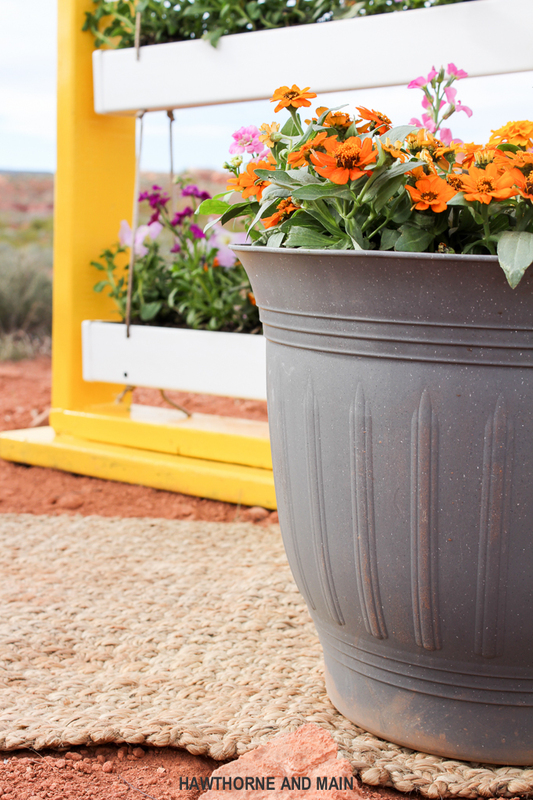 Your free-standing hanging gutter planter looks great! That was a really good idea to make a place to suspend your planter! Thanks Gail! I was at a loss of where to hang this so I had to improvise. I am happy with how it turned out! Thanks! I think we both had the same idea with the stand, yours came out awesome too! Have a great week! 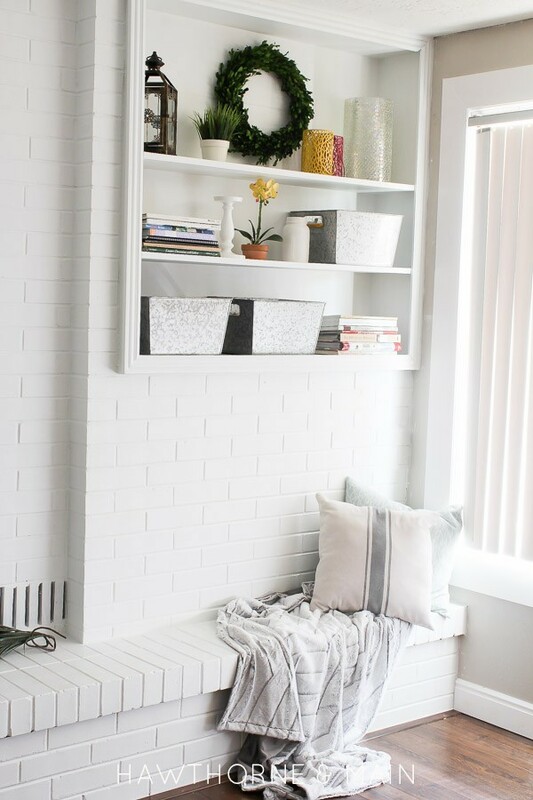 Love the frame for the planter – great idea! Thanks Cher! I love the frame. The best part is that the flowers are still alive! yay! I love this idea!! And I can’t get enough of these pictures against the red rocks! Thanks Jenn! Those red rocks are pretty cool! 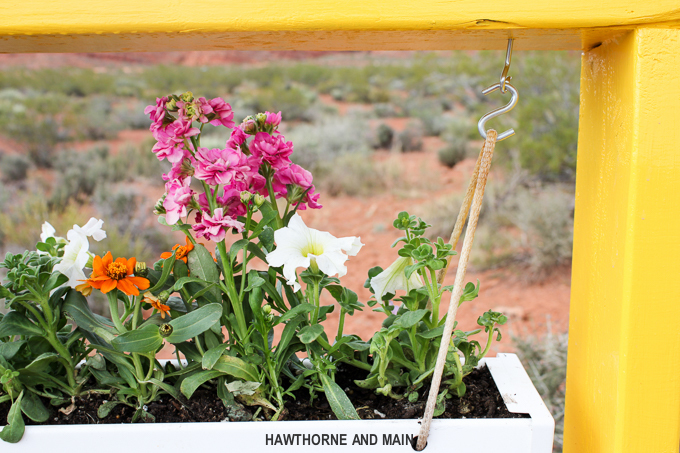 Great idea on making it a free stand planter, Shonee! Your backdrop is AMAZING too — the red rocks are breathtaking. HUGS! Thanks Kelly! It is pretty fun living in place with such pretty mountains. I had to take advantage of them and use them in the shot! WOW this is just gorgeous! Thanks Kristin! Hope you get a chance to attend the workshop. This planter was a breeze to make. Well this is super cute!! 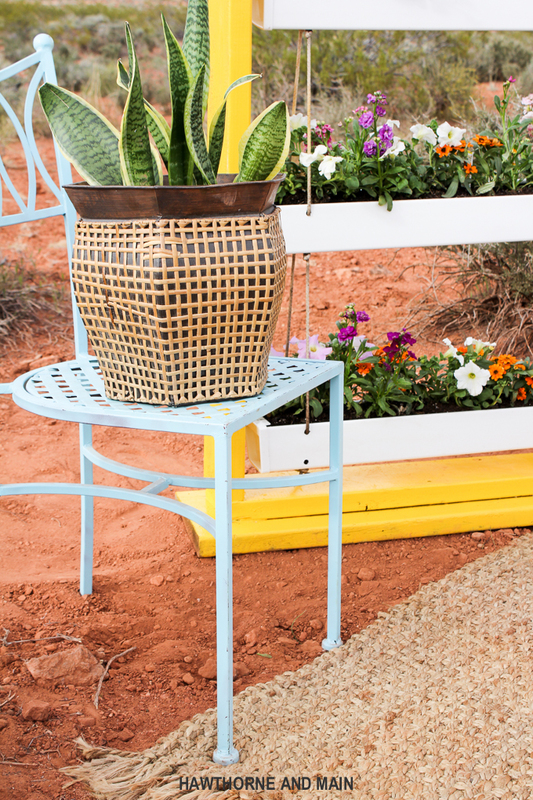 I love that you made a stand for the planter, and that yellow is perfect!! Hey Jenny thanks! The stand has been fun. I love looking out my window and seeing the bight pop of color in my backyard. Hope you have a great week! I love this!! I’d love it if you shared this on the brand new DIY party! Hey Helen! Thanks for the invite. I will definitely check it out! 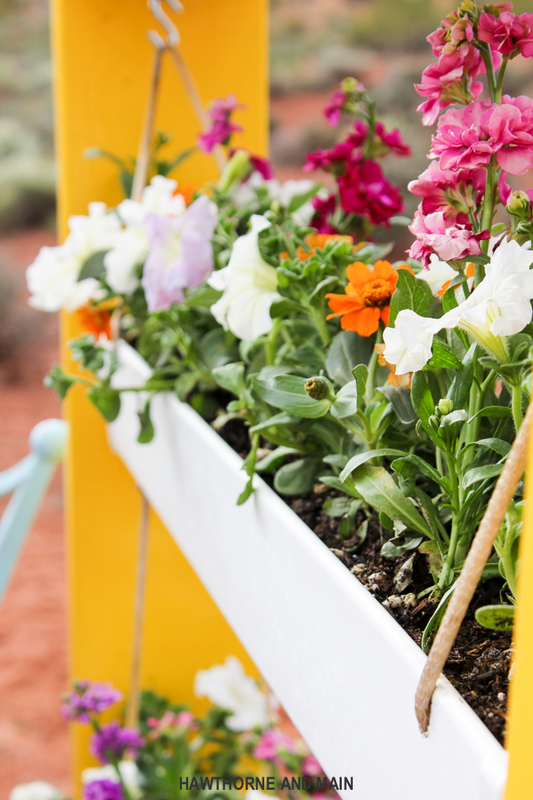 Your planter is really pretty. If I didn’t have a big dog I’d consider making one for my yard. Love the colors you picked. I know how dogs can destroy all things pretty! Maybe hang it up high 🙂 Thanks for stopping by Theresa! I really wish I would have made it to this DIH event! Your pics are amazing and beautiful! 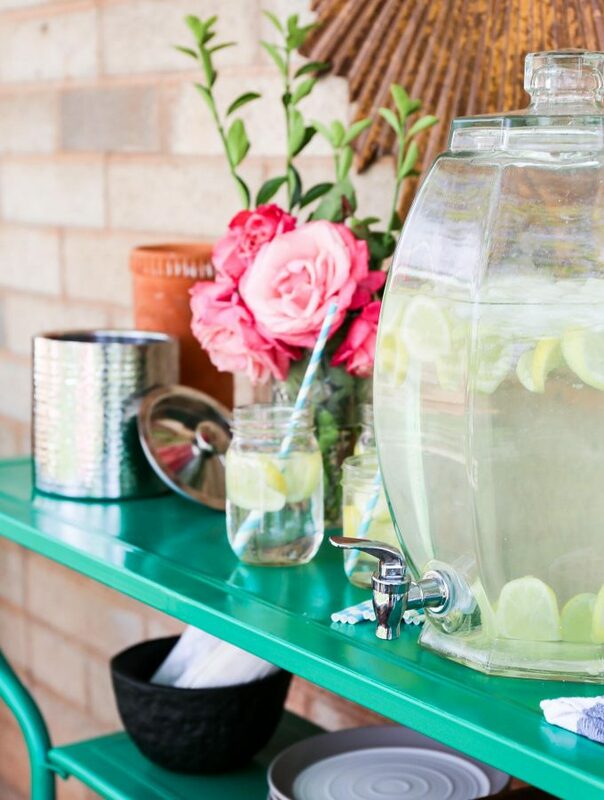 Thanks for sharing at #HomeMattersParty Hope to see you back! Many also learn an instrument with lessons outside school. Hey Hawtee! Thanks for stopping by. Don't Miss Out! Join our community for email updates with tons of great project ideas and helpful tips. Hawthorne and Main contains paid advertising banners and some contextual affiliate links. 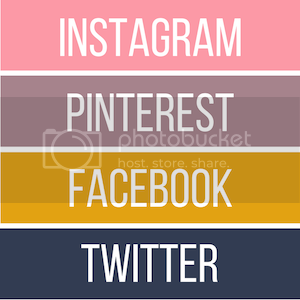 An affiliate link means that we receive commission on sales of the products that are linked to in my posts. So if you click on a link and make a purchase from an affiliate site, then I may make a commission from that purchase. The content of my posts are all items, things, and experiences I genuinely like and will only work with affiliates that fit my aesthetic and brand. People Deserve Hand Written notes! 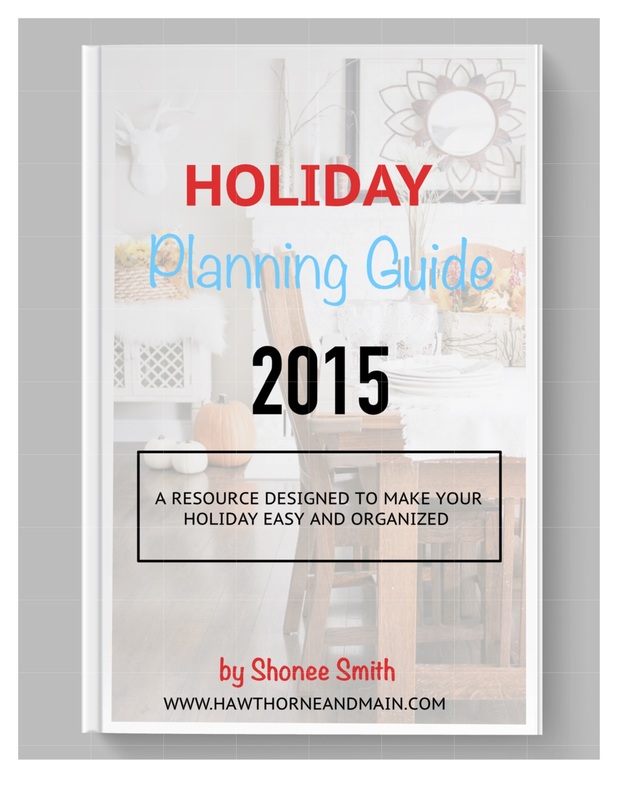 Get access to ALL of our FREE greeting card printables! Don't worry, I hate spam too. Your information will *never* be shared or sold to a 3rd party. Join our tribe, become our newest HAWTEE! 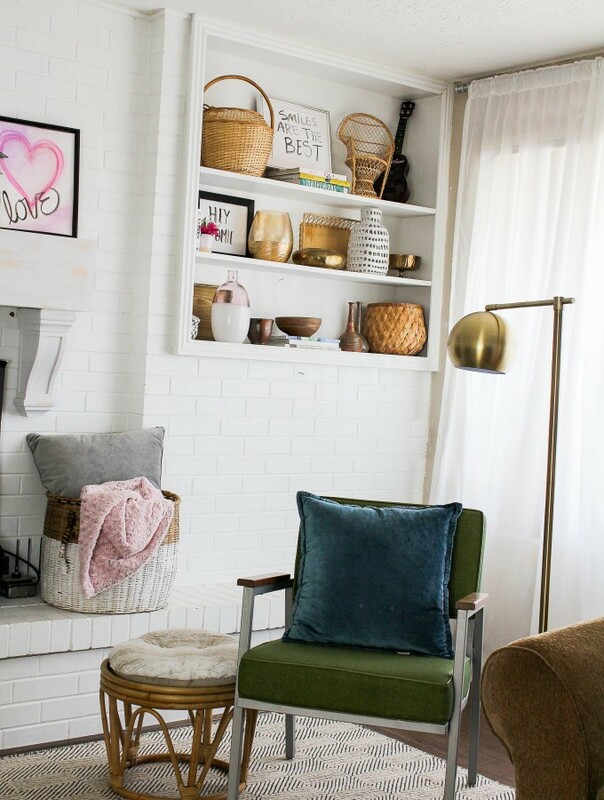 Stumped about where to start decorating....grab our FREE guide on how to start decorating TODAY! I hate spam too! Don't worry your information will *never* be shared or sold to a 3rd party. Don't miss out on a thing that happens here! 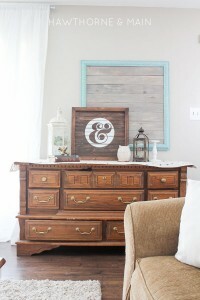 Join us for amazing DIY's and tons of inspiration.